The (average) elevation of the source, the receiver temperature, required σ (in K), and the spectral resolution, the on-source integration time can be estimated. System overheads include telescope movements, software overheads, observing mode efficiency, etc. Setup + calibration overheads include source acquisition, pointing, focus, receiver tuning and calibration scans. Note about overheads. 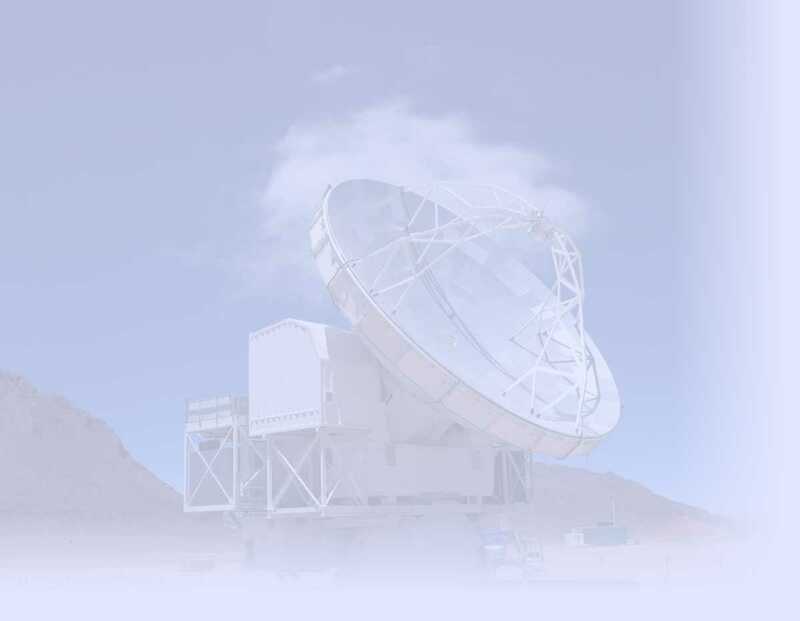 For an overview of the atmospheric transmission and the possible backend configurations for each receiver, check our atmospheric transmission tool.